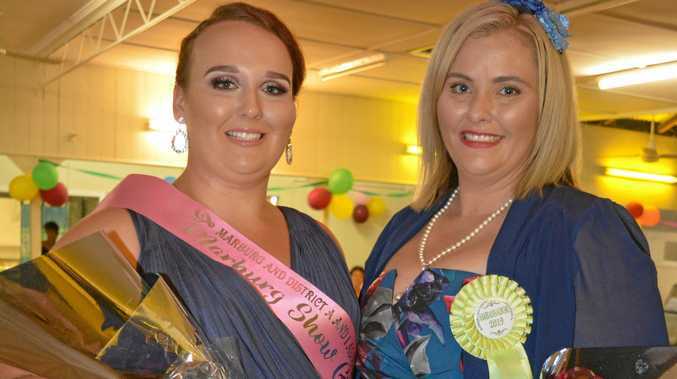 THE annual Marburg Show Ball rolled around on Saturday night, drawing a crowd to the show hall. Carving up the dance floor in a number of styles was only half the fun, with judging taking place shortly after 8pm, revealing the winners of categories including Show Girl and Rural Ambassador. Korrina Nelson was declared to be the Rural Ambassador. 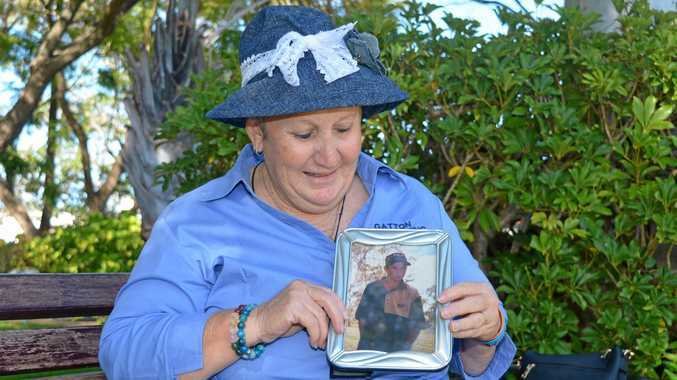 Declared 2019 Marburg Show Girl Elizabeth Boughen said she decided to enter after becoming involved in the Show Society. "I thought I'd show my support,” Ms Boughen said. An associate cattle judge with the show society, Ms Boughen wanted to make a point about stereotypes. "Being Show Girl sort of shows everybody that girls can be involved in the cattle work, can be involved in judging,” she said. She advised readers to indulge in their curiosity. "Just get out there and ask questions,” she said. The new Show Girl and Rural Ambassador will compete in the state finals. Contestants self- nominated on the night for a number of categories. Winners include Eloise Choat as Junior Show Princess, Paton Jeffery as Junior Show Prince, Sarah Acton as Show Princess, Nicola Keidge as Show Queen, Desley Pearson as Show Matron, Lachlan Kerle as Best Dressed Junior Male, and John Cox as Best Dressed Senior Male.